When talking about the Jaguar XKSS, we mean the street version of the successful D-Type, the winner of the 24 Hours of Le Mans in 1955, 1956, and 1957. Many see in this two-seater one of the first supercars in history, thanks to its powerful 3.4-litre engine with 250bhp, which was combined with a weight of just 2,028 lbs. 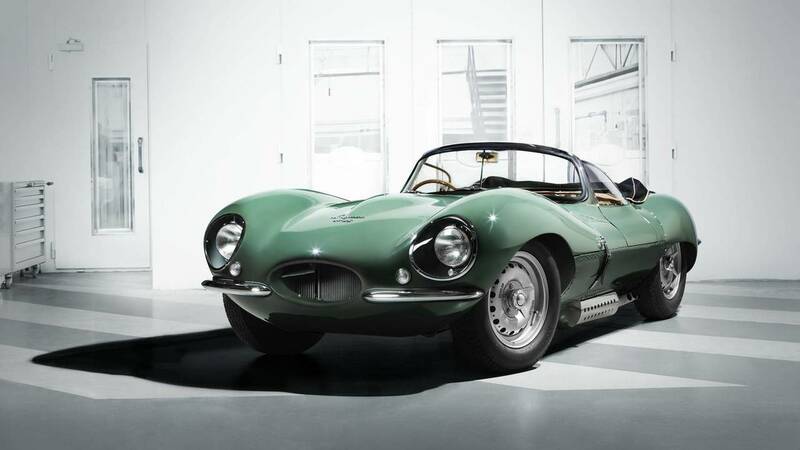 As if this were not enough, the legend of this model was enlarged even more after the fire that devastated the factory of the brand, which destroyed 9 of the 25 units that were to be manufactured... and Jaguar decided to rebuild them last year.